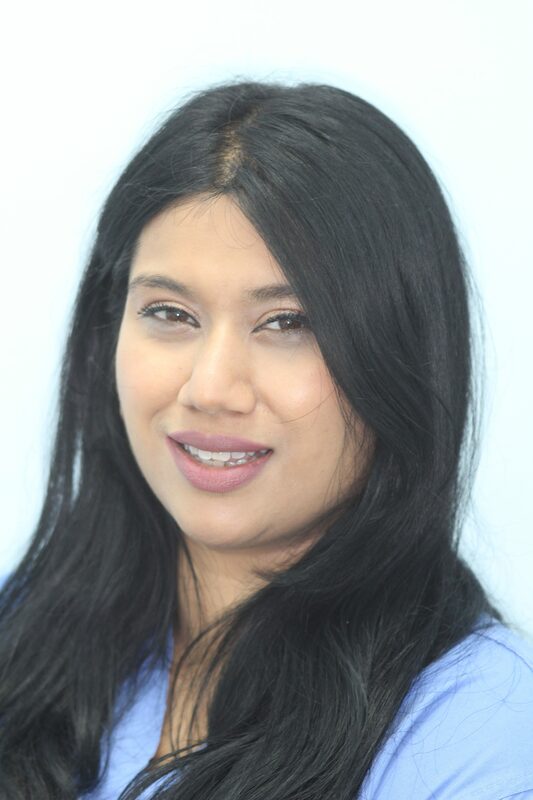 Ishi is a Specialist Registrar in Oral Maxillofacial in North London, having qualified in both Medicine and Dentistry. Ishi qualified in dentistry at Guy’s, King’s & St Thomas’ and gained extensive experience in primary care dentistry and in hospital before deciding to pursue a career in Oral & Maxillofacial Surgery. She read Medicine at Bart’s & The London School of Medicine & Dentistry and gained experience in specialties including plastic surgery and head & neck surgery, before embarking on specialist training. She conducted research for head and neck cancers as part of her MSc at University College London, which she passed with distinction, and was runner-up for the SARS Academic and Research Prize 2012. She has published extensively in the scientific literature and presented her research at multiple national and international meetings. As a Specialist Registrar in Oral & Maxillofacial surgery she has had training in a wide range of oral surgical procedures, facial skin cancer, facial trauma and deformity. Ishi’s kind and caring personality help her develop a rapport with her patients and put them at ease during their surgical procedures.